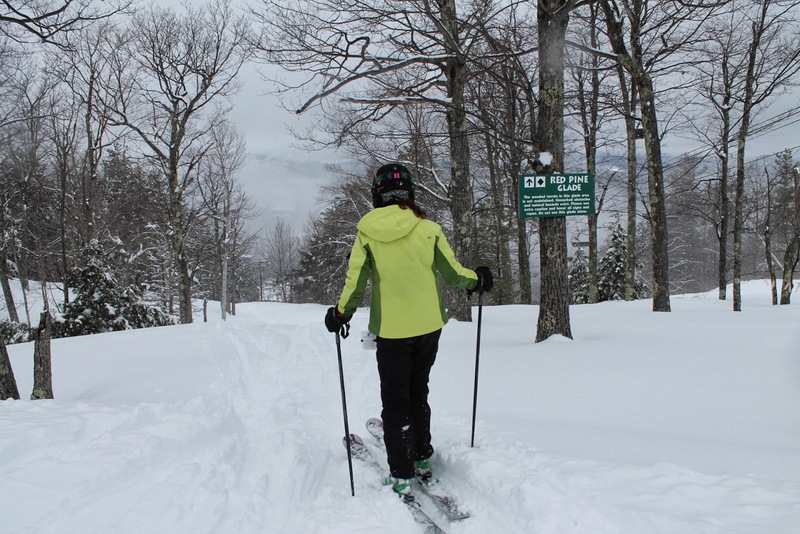 Cranmore Blog: 100% Open For A Season Extender! 100% Open For A Season Extender! Thanks to Old Man Winter not giving up, we are staying open for an extra weekend! Join us for skiing, riding, Mountain Adventure and Tubing for the weekend of April 5th & 6th. Our last snow storm brought us 14" of new snow allowing us to be 100% open including glades. Skiing and riding has been fantastic, and although it hasn't felt a lot like spring, we are pretty excited to be able to extend our season! Cranmore will close mid-week after this weekend, and the lifts start spinning again on Saturday, April 5th and Sunday, April 6th, 9am-4pm. We return to early season lift ticket pricing which will be $39 for adults, $29 for teens and $19 for juniors and seniors. Meisters, bring your Meister Pass and ski an extra day with us on Sunday, April 6th. We'll be see you on the slopes! Cranmore 2014-15 Season Passes Now On Sale!